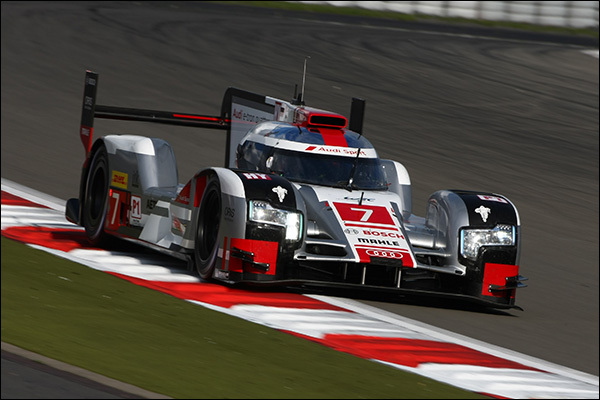 Benoit Tréluyer put Audi’s #7 R18 on top again at the Nürburgring in Free Practice 2, after setting a 1:37.862 in the final minutes of the session to push the two Porsche 919s to second and third on the screens. This came after the pace-setting car was reported as stopped out on track during the first 30 minutes. The times throughout the session were an improvement over FP1, with the track completely dry for the duration. Brendon Hartley was quick early, posting a 1:38.422 in the #17 Porsche to go top. 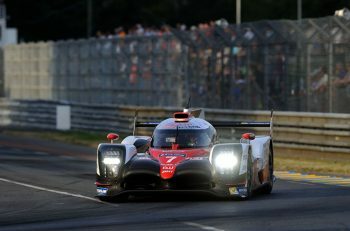 But in the end the #17 (1:37.921) and #18 (1:37.932) Porsches would come home second and third, after hot laps from Mark Webber and Marc Lieb. 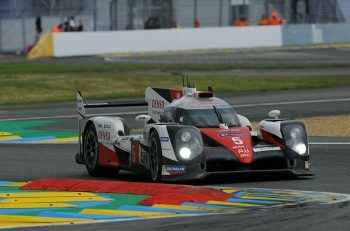 Toyota were still a distant fifth and sixth overall, almost three seconds off the pace. And all three LMP1-L entries managed times quicker than the P2 runners in this session. 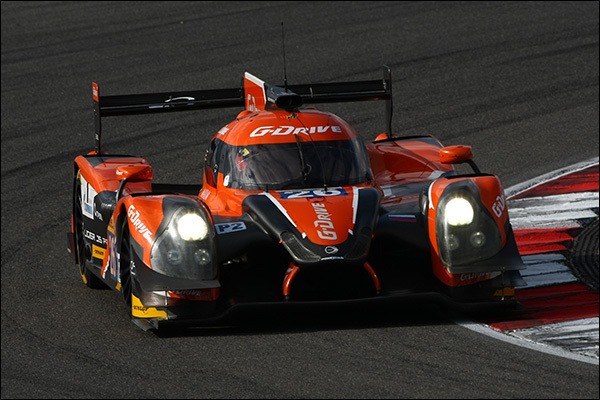 Sam Bird was rapid in the #26 G-Drive Ligier, setting an early time of 1:47.989 before later improving to a 1:46.299 to top LMP2. The team’s #28 went second quickest, but was over a second back. Third in the class was once again the Strakka Racing Gibson; the team continuing to impress with its ‘new’ chassis. 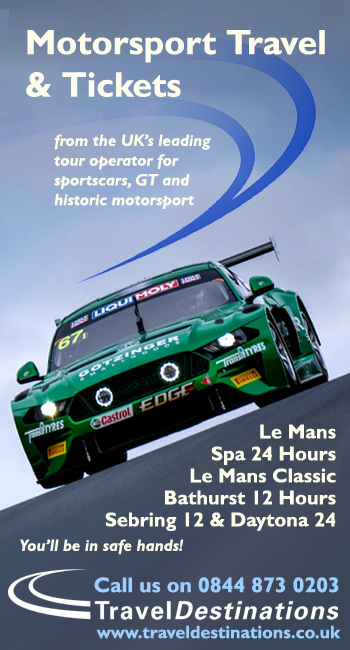 In GTE, an Aston Martin was surprisingly the quickest of the cars in Pro. The #99 of Fernando Rees, Alex MacDowall and Richie Stanaway lead the charge for the British marque with a best time of 1:54.869 set by Stanaway. 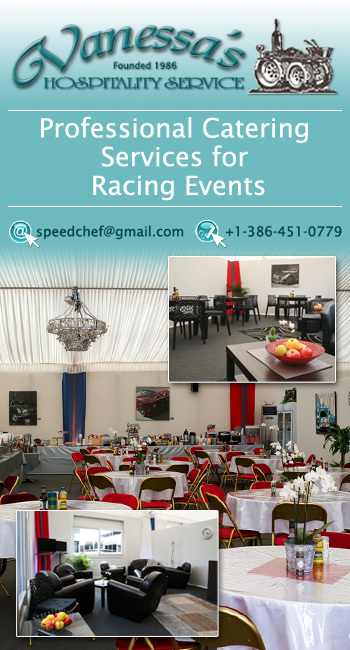 The New Zealander’s lap was just under a tenth quicker than the best managed by the #51 AF Corse Ferrari, which finished up second. 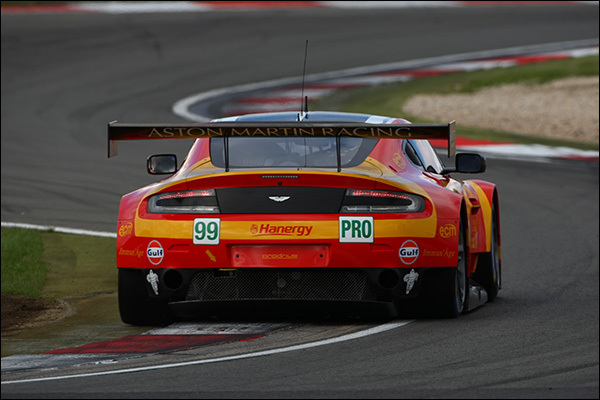 Third in GTE Pro was eventually the #97 Aston Martin, three tenths off the #99 with a 1:55.134. 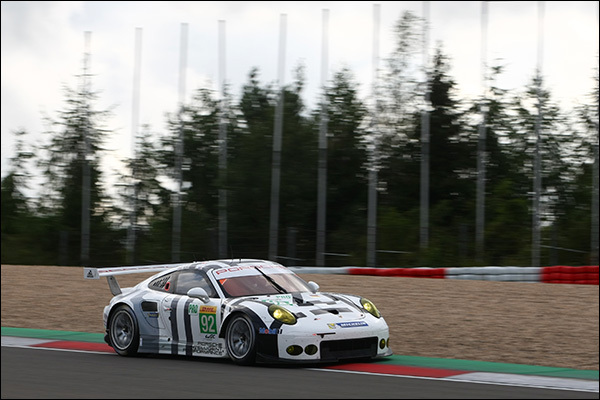 Further down the order, meanwhile, were the two Manthey Porsches in fifth and sixth. The #92, which set the fewest laps of the runners in Pro and ended up the slower of the two, had a few niggles. 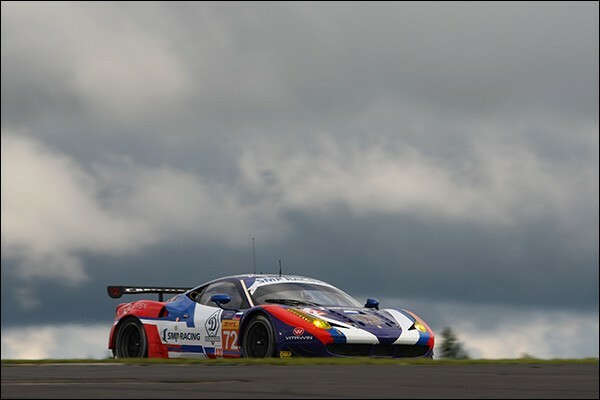 SMP Racing headlined GTE Am after Andrea Bertolini completed a tour of 1:56.238 in the #72 Russian 458. Second was the #98 Aston Martin, ahead of the third placed Larbre Corvette. Driver Kristian Poulsen is happy with the progress of the C7 and the ability of the French team this season. “The car feels very good here, especially in the wet,” he told DSC. 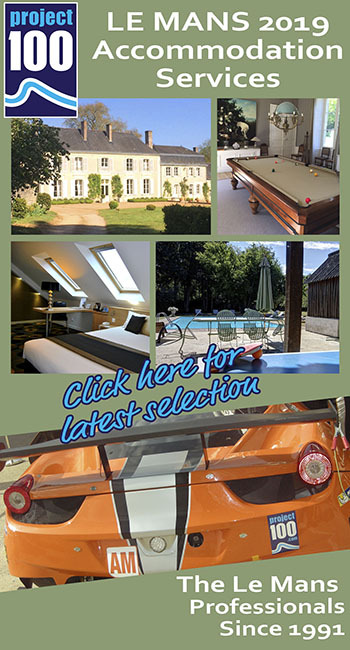 “It’s a nice track to drive, and it’s actually the closest circuit on the calendar to my house in Denmark! There were no major incidents for the duration of the session, though the #8 Audi came back to the pitlane with a missing rear wing at the end.